The joy of moving comes with a bundle of responsibilities and too much work load. Thankfully, we have Removalists Melbourne Airport to make shifting process easier and smoother across Melbourne Airport. Unlike, earlier times when house or office shifting was a challenging job for people, professional business of removalists have appear as a great rescue to all who want to stay away from the tedious task of packing, loading, unloading and unpacking all in a row. 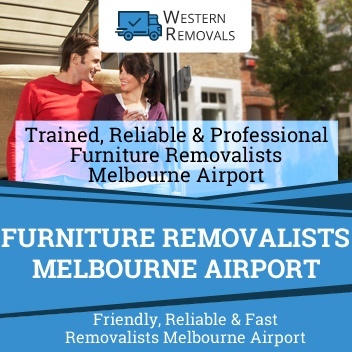 Removalists Melbourne Airport offer their services to all people who are need of professional indulgence to shift their materials from one place to another. With an aim to service maximum people across all suburbs of Melbourne Airport, services are expanded throughout the state and suburbs. We meet the demands and choices of various customers, various levels of services have been panned by our professional team to make sure that each plan perfectly fits into the desire of the customers and also goes well with budget plans. The services are offered on hourly and package basis, and it is a sheer choice of customers which plan they choose to benefit. For short duration task hourly plan is beneficial but for long distance moving process package deal is beneficial for both the sides. Once client is determined to hire Removalists Melbourne Airport they are simply required to book an appointment with them and discuss the entire procedure in details and also give them an opportunity to assess the things that is need to be carried away and make sure to provide the pick up and delivery date so that they can manage their proceedings accordingly. Once all bookings are made, professionals reach to destination a day before with necessary packing tools to pack the materials on the pick up date they arrive a loading truck fully maintained and hygienically tested and begin the shifting journey. Relocation is an expensive process be it for office or home and when too many furniture shifting is involved the process becomes more daunting and complex. Furniture varies in size, structure and quality. Their packing, moving and assembling is a difficult task and not everybody is skillful at doing so. 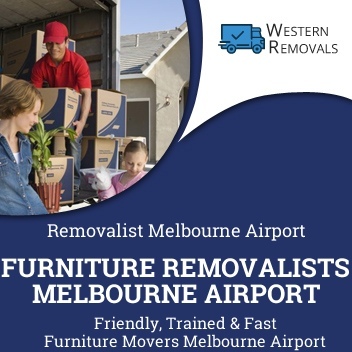 Furniture Removalists Melbourne Airport services is a wonderful and easy way to tackle the moving process as their experienced staff are always available to help you through complex furniture moving. They have the trained professionals who have complete knowledge of various kinds of furniture handling and their experience acts as a cherry on cake for the complete relocation journey. Friendly, trustworthy and capable service is expected from removalists and when it comes to furniture shifting we focus more on care and safe handling. With the availability of various kinds of furniture like glass and other delicate parts, people aim to hire professional who are efficient in tackling with the handling game. And for sure, niche Removalists Melbourne Airport never give customers chance to complaint and loose faith. One must have mistake the services of professional removalists as a big budget deals. But with Furniture Removalists Melbourne Airport it is definitely not the case. They begin with any deal with an estimation sheet that clearly tells the customers about the prices to be charged. Specific rate charts are available for hourly and package deals. As per the distance to travel and the amount of materials to be shifted, final rate chart is prepared. The amount of work and the ease of mind we provide is far better than the price we ask for the shifting process. Here it means that Furniture Removalists Melbourne Airport charges are minimal and no chance of running out budget situation can ever arise. All deals are before-hand mention and no intermediate charges are forced. Organizing Skills with Melbourne Airport Movers : It is true that hiring professionals to take care of shifting job saves you with lot of work and time. We will help you in taking care of the facts like make lists of items that need to be moved and things that demand attentive packing. Prioritizing task is the key to stay organized. Make Personal Packing Earlier: Accomplishing personal packing while removalists arrive to make their own packing arrangements can lead to great confusing and messy-messy work all around. So before the helping hands arrive, pack all your items that you need to pack and calling favors to do this like family and friends is the best way to enjoy the entire process. Melbourne Airport Removalists experienced packing services will help you further in doing your packing. This might come as a surprise to many that, why focus is being laid upon mover Melbourne Airport services, but it is the fact of today’s scenario. Unlike before now we tend to live in a more comfortable environment and with all facility around us. Facilities to us are all about materialism, the more helping unit we have, the more convenient life we lead. But the problem occurs when moving decision is made. Packing heap of items and shifting to some other place seems an impossible task and here comes the need for professional services. Movers Melbourne Airport are the only soothing people who can make the relocation a creamy process with their strategies, experienced staff and large vehicle. Movers Melbourne Airport have manpower to compete the process. We, Removalists Melbourne Airport, have brains to plan and execute the process too. Movers Melbourne Airport staffs are professionally qualified and though with physical energy for moving large objects. Movers Melbourne Airport have the right collection of vehicles and equipment for better and safe moving & packaging. 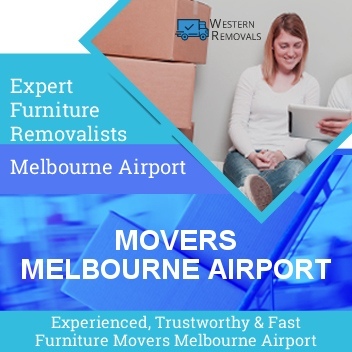 Moving with our professional Removalists Melbourne Airport team staff is like moving with a mate who is always ready to help you at any stage of relocation. Whether you want to make your move to city place or an entirely different suburb, our expert team is always geared up with required essentials and strategies to ease down the shifting process. 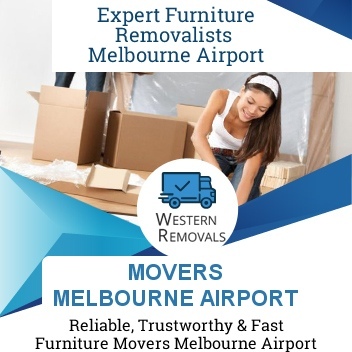 Western Removalists Melbourne Airport aim to help your through from a single packing to a complete packing, then loading, unloading and assembling too. We offer varieties of services and all in a friendly fashion to make you comfortable at each stage. Removalists Melbourne Airport understand that shifting is complex task where just shifting household or office materials is not involved but more of paper work and other formalities need to be covered and this is why we work with team who have special moving training and their training is the result of our numerous happy and satisfied customers across nation. 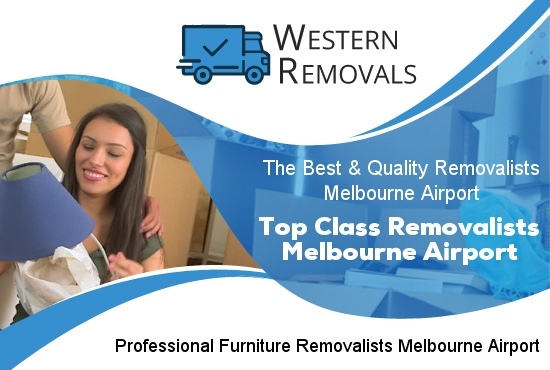 We cover entire Removalists Melbourne Airport range and take exceptional care of your items and belongings. We know that each object has some special emotional significance and we care that feeling providing the best and extra-ordinary removalists service. Removalists Melbourne Airport is into this business to make the transition a happier experience with minimum burden on pocket.